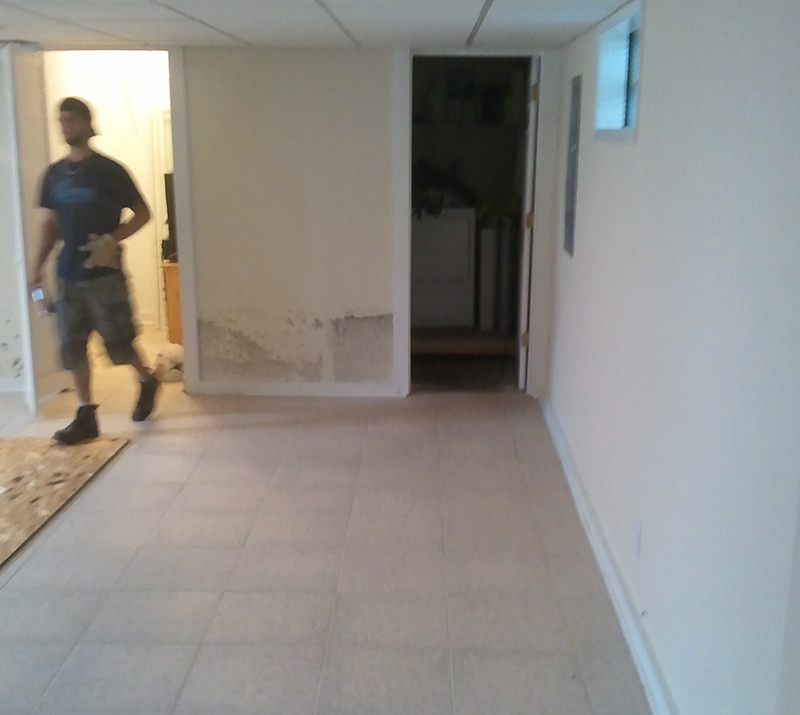 If you have mold in your basement, Home Healthy RX offers a non-toxic treatment to get rid of mold. We are the only company in the area - perhaps the entire country - to offer this safe and natural way to eliminate mold from your home. Barry, the owner of Home Healthy RX even drinks the solution everyday! Call today to find out more about the mold removal process - (608) 222-9050. Mold can be a major contributor to breathing discomfort and even illness in any home. Fortunately, Mold cannot grow without moisture! Home Healthy RX is proud to offer their customers quality ventilation systems. A ventilation system contributes to a healthier lifestyle by reducing indoor humidity and ridding the home of damaging moisture that can encourage mold growth. In addition, ventilation systems reduce allergens, allowing customers to enjoy a cleaner and safer environment. Unlike most dehumidifiers that re-circulate the same stale air, a ventilation system unit actually replenishes the home with dry, clean air on a continuous basis. Three installation options offer a custom fit, ranging from slabs and crawlspaces, to finished or unfinished basement walls. The quiet and efficient ventilation unit is ideal for indoor spaces ranging from a small crawlspace to a 7,000-ft. home or building. This unit is essential for both home and business mold removal and allergen safety.